Angie Laird Brenton Memorial Scholarship – The departmental advisory development board set up a student scholarship fund in 2015 in memory of Dr. Angie Laird Brenton, who served for several years as Dean of the College of Professional Studies, as well as a faculty member in the former Department of Speech Communication, before she died in 2013, at the age of 60. 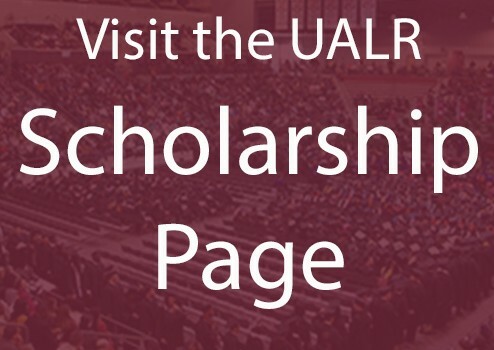 Allan Ward Endowment for Student Success – The department set up a fund in 2016 in honor of Dr. Allan Ward, long-time faculty member and now Professor Emeritus from the former Department of Speech Communication at UALR. Dr. Ward asked for the funds to be used to support student participation in high-impact initiatives such as undergraduate and graduate research, study abroad, and internships.